I’m excited about the work I do in Queensland’s fisheries management, and grateful for the opportunities to learn and grow. I cannot wait to see what the future will bring. Register now for graduate opportunities! 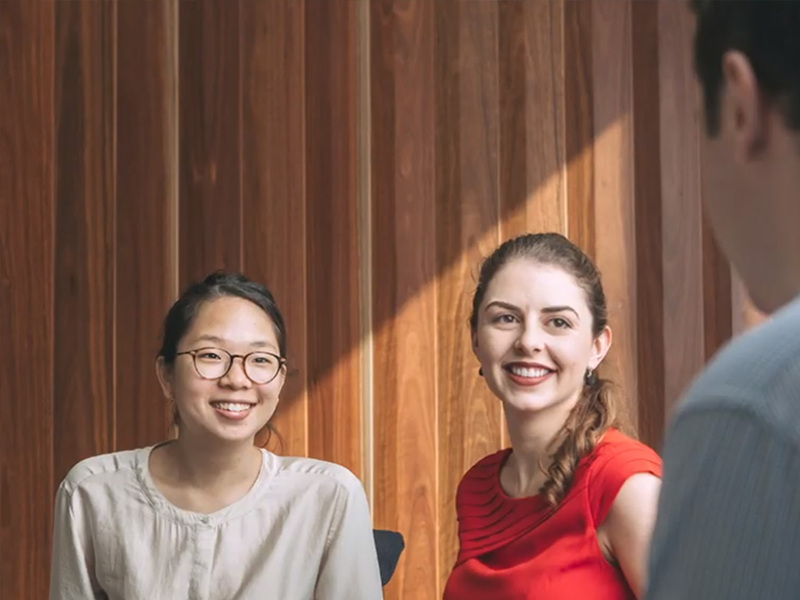 And, did we forget to mention, our award-winning programs consistently rank in Australia’s Top 100 Most Popular Graduate Employers List. Depending on your interests and area of study, we'll match you to key parts of our business where you'll work alongside our talented team. These opportunities will give you invaluable exposure to senior leaders, exciting projects and most importantly, knowledge and experience that will give your career a kickstart once university is over. “RoadTek has been both challenging and rewarding. 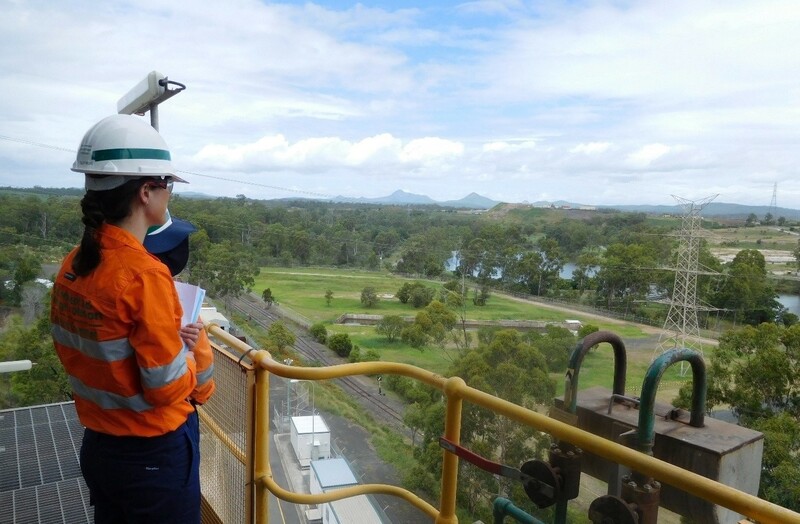 “I’m currently working on quality assurance and management of the upgrade of drainage across various locations in Brisbane. Most sites were delivered at night which meant working out of the ordinary hours. I have gained vital experience from this rotation and I would highly recommend that other graduates experience working with RoadTek. 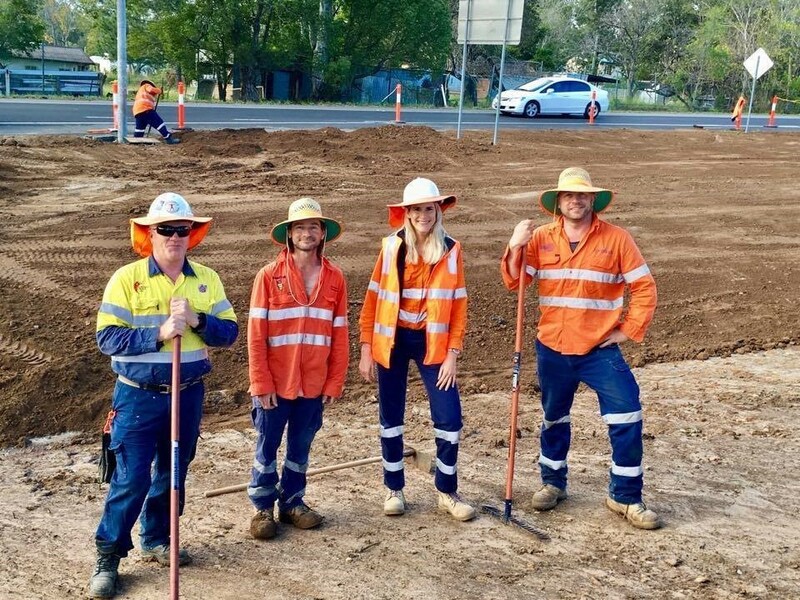 “No two days are the same as a Queensland Government graduate! 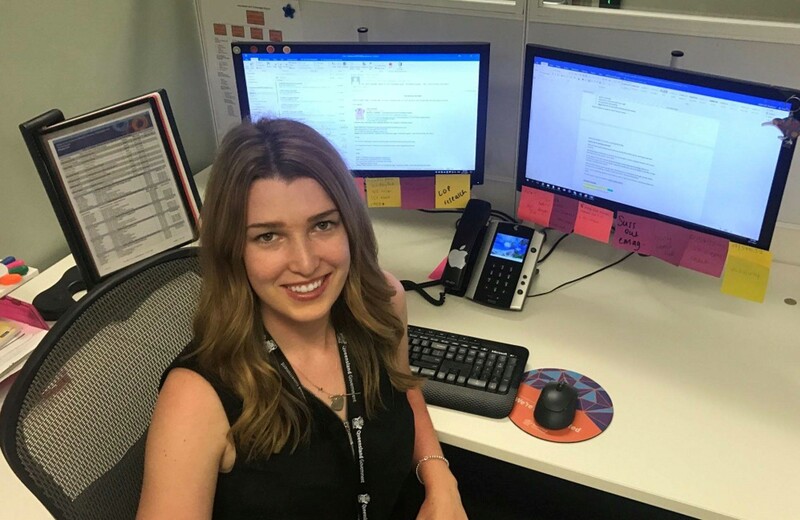 Ahlia Karam appreciates the flexibility of her higher duties Senior Policy Officer role after completing the Greater Graduate Program in 2017. 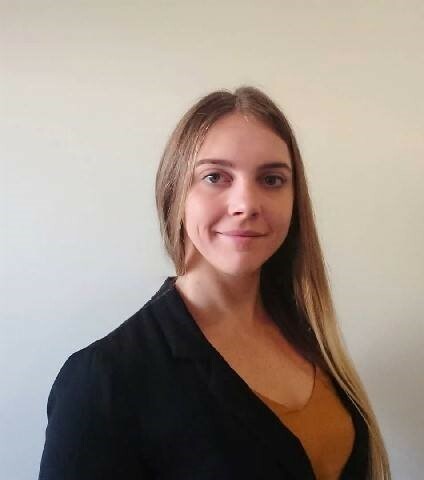 Dylan is working to improve Queensland’s management of biosecurity threats within the Strategy, Legislation and Renewal unit of Biosecurity Queensland. 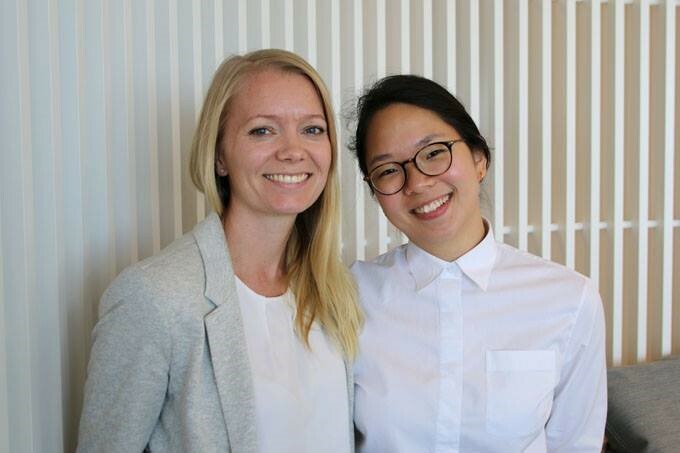 Former Treasury graduates Elina and Kathleen are mentors in Queensland Government's GradConnect–Mentor program which links Queensland Government graduate mentors with talented, young recent refugee clients of Multicultural Development Australia (MDA). 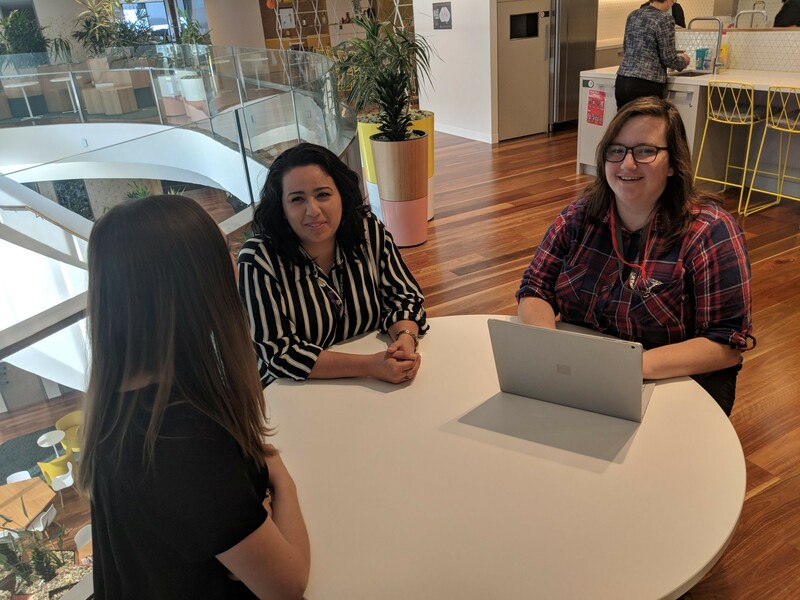 “I remember feeling lost and not having a clue on how things worked in the public sector when I first began, and I wanted to be able to share the things I learnt and realised in my first year with government.” Kathleen said. “I have been provided with extensive training, support and opportunities to work with new clients in different settings. Phoebe Martin graduated from Griffith University with a Bachelor of Psychological Science and Bachelor of Business in 2015. 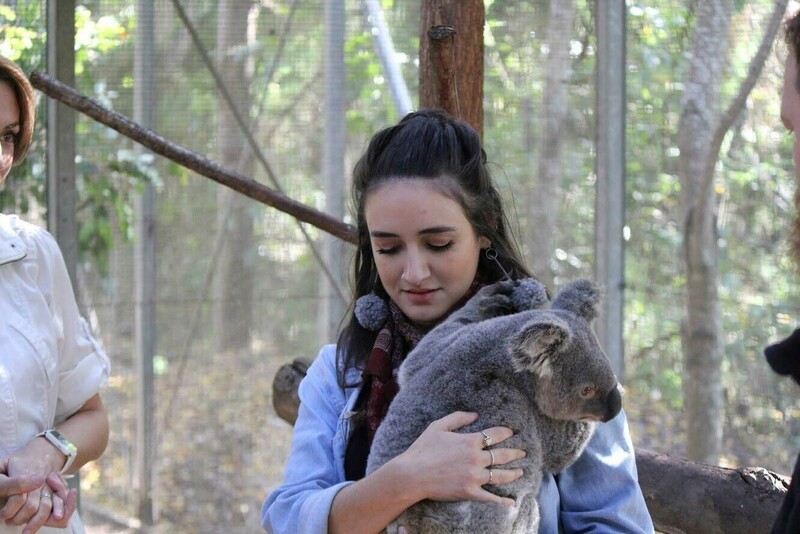 Now she’s a Project Advisor and Data Analyst with the Working for Queensland survey team in Queensland Government. 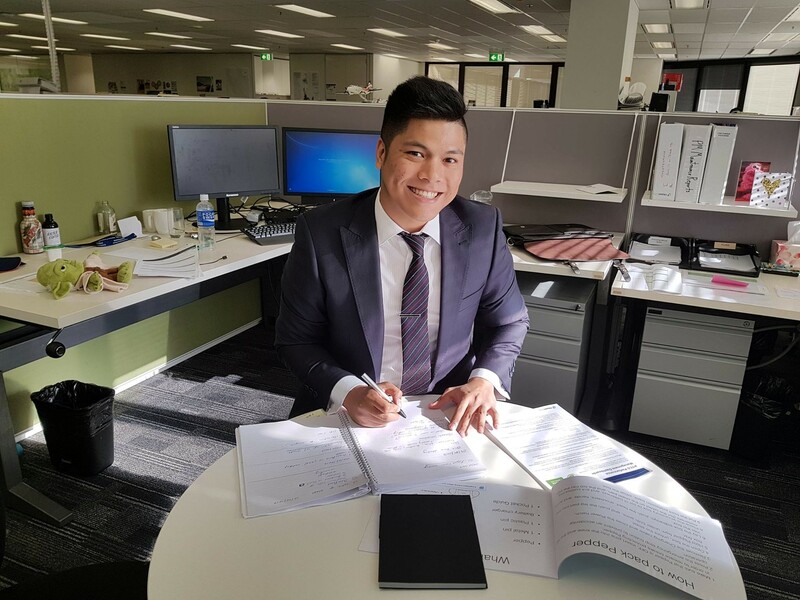 After joining as a graduate in 2015, Joshua is now an Acting Manager at the Department of Transport and Main Roads (TMR). 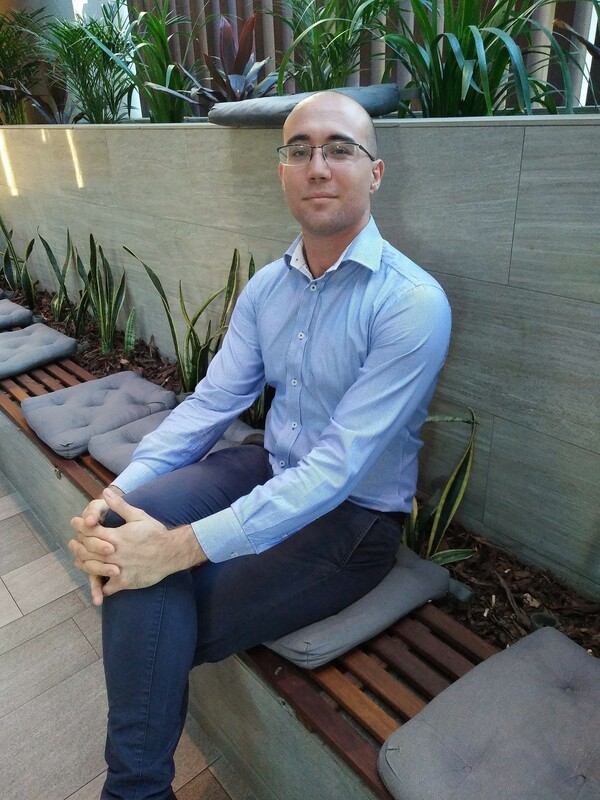 “Applying for the 2017 IT Graduate Program was not an obvious choice for me. As a marketing and communication graduate without an IT degree, I was initially unsure if the program would be a good fit. 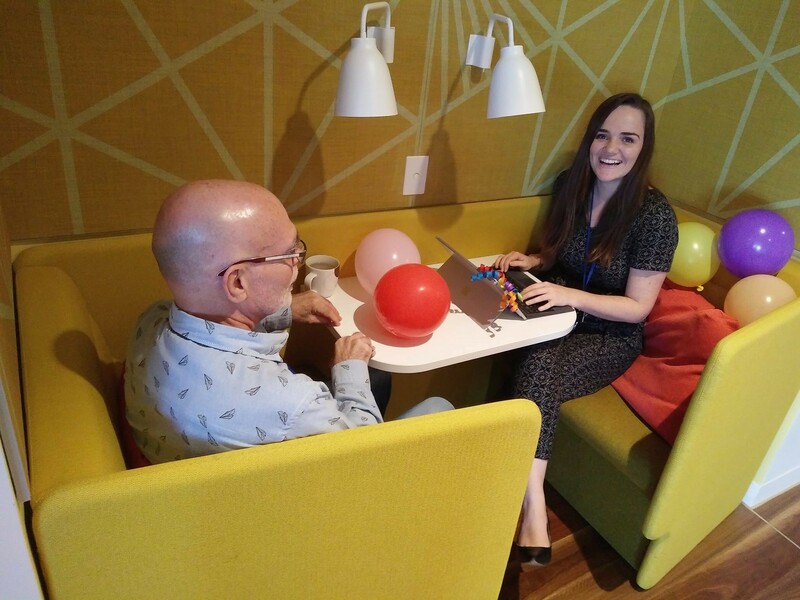 “One year into this program, I’m so glad that I decided to apply. The training provided has increased my skills, experience, knowledge and confidence. “I had the option to rotate within Department of Education but I wanted to stay in the one team because there’s so much to learn.